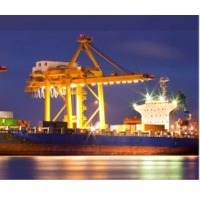 Browse marine-equipment-machinery suppliers by country and region. Short on time? 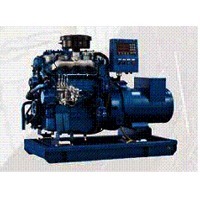 Let marine-equipment-machinery sellers contact you. 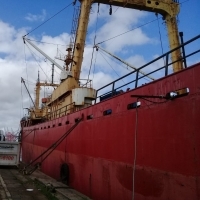 Marine and ship machinery & equipment. 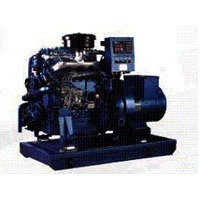 Used marine spares and equipments, equipments like industrial and marine generators, compressors, marine engine.